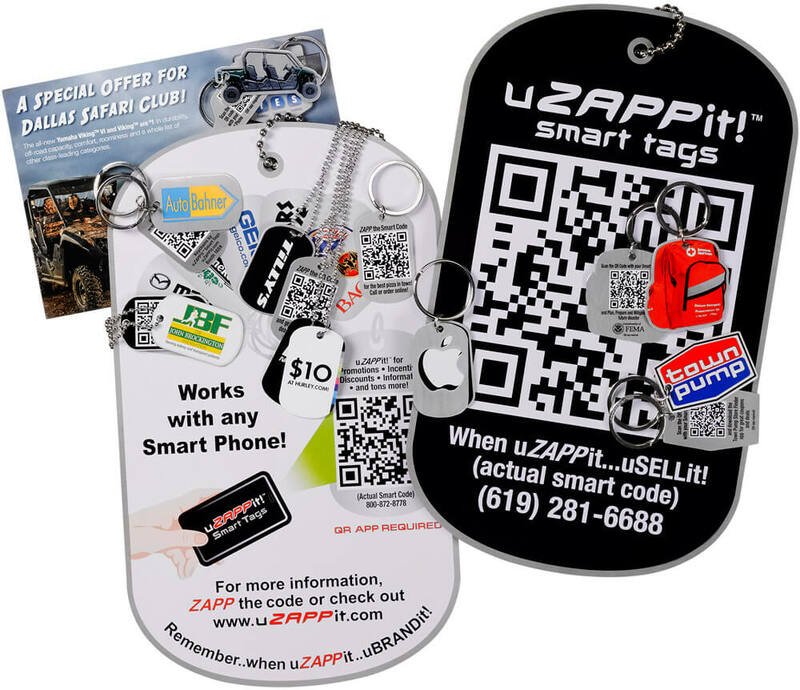 Our award-winning uZAPPit® Smart Tags are the only customer engagement product that uses the Smart Phone as a way to capture customers and “talk back and forth” with them. So cool that Shark Tank picked it as one of their potential products. Enter in your product information below, and we will have a quote for UZappIt® Smart Tags to you within 24 hours. It's that simple!